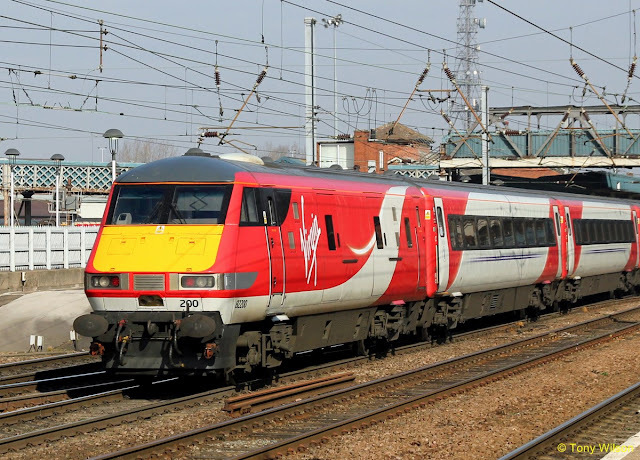 Virgin Trains is to spend £21m refurbishing its fleet of 45 trains which run on the east coast mainline between London and Edinburgh. The company said all 401 carriages used on the route would be overhauled with more than 20,000 seats replaced and new carpets and curtains fitted. The work will be carried out at depots in London and Edinburgh. An additional £16m is also being spent on fitting 35 new engines to Virgin's diesel High Speed Train fleet. 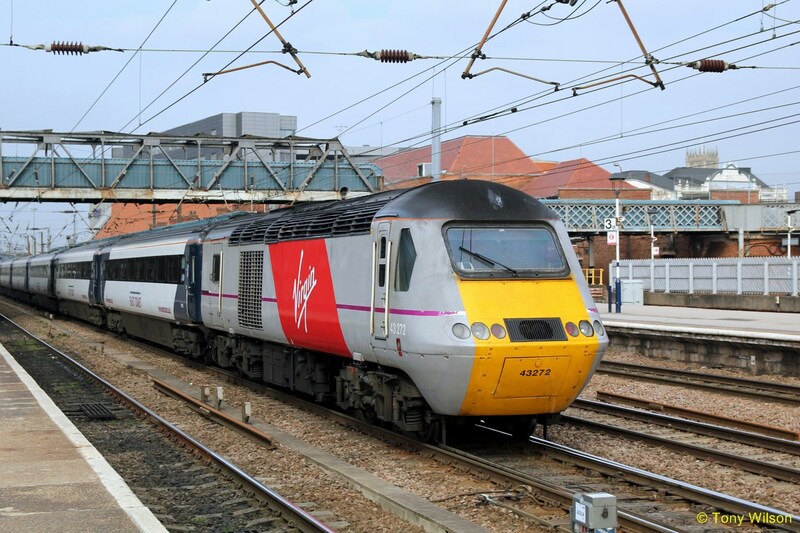 David Horne, managing director of Virgin Trains on the east coast route, said the investment would benefit customers ahead of the introduction of the new Super Express Trains as part of the Government's InterCity Express programme in 2018. The first refurbished train will enter service on 14th December, Mr Horne said. Virgin Trains East Coast, which is owned by the Virgin and Stagecoach Groups, was awarded the franchise to run the east coast route in 2014 and is committed to investing £140m over eight years. The route serves key cities including London, Peterborough, Doncaster, Leeds, York, Newcastle, Edinburgh, Aberdeen and Inverness.